US based website RYOT.org recently highlighted a chopsticks training solution that could apparently have it’s students handling the cutlery originating from East Asia just as a ‘professional’ would within a minute and a half! We at CleverstiX.com suspect this declaration has been made in jest – or at least slightly tongue-in-cheek. We certainly had a ‘RYOT’ reading it! 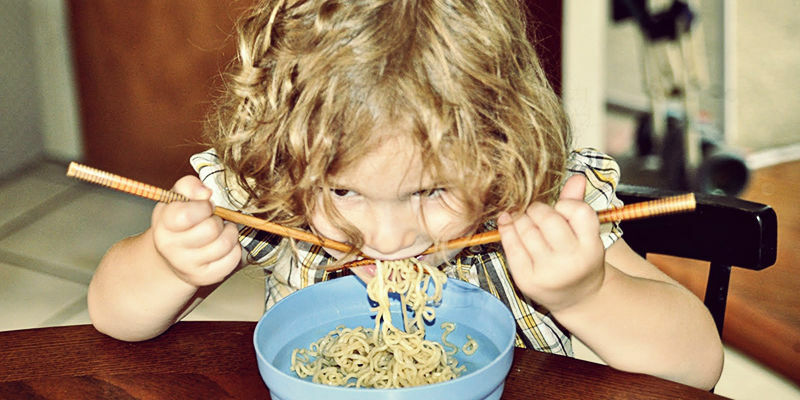 Just in case you do know any children who don’t manage to control their chopsticks within 90 seconds we highly recommend our very own CleverstiX – it shouldn’t take kids too much longer than 1 minute & 30 seconds to get to grips with these! Still RYOT’s intentions appear to be a force for good, describing themselves as providing News about “..what’s going on in the world AND what you can do about it“.